Hung Yi said that Director Ko's sincerity motivated her to perform this time. He not only invited her privately but also personally discussed the script with her. Their collaboration was very pleasant and comfortable because Director Ko taught her how to interpret each scene. Although Hung Yi was not a Mui fan and has never met Sister Mui n person, she knew that Sister Mui has always kept gifts and letters from fans. She felt that she valued love and loyalty and treated people honestly. Thus she was able to win the love of so many people. As a fellow artist she felt that she has not done enough. 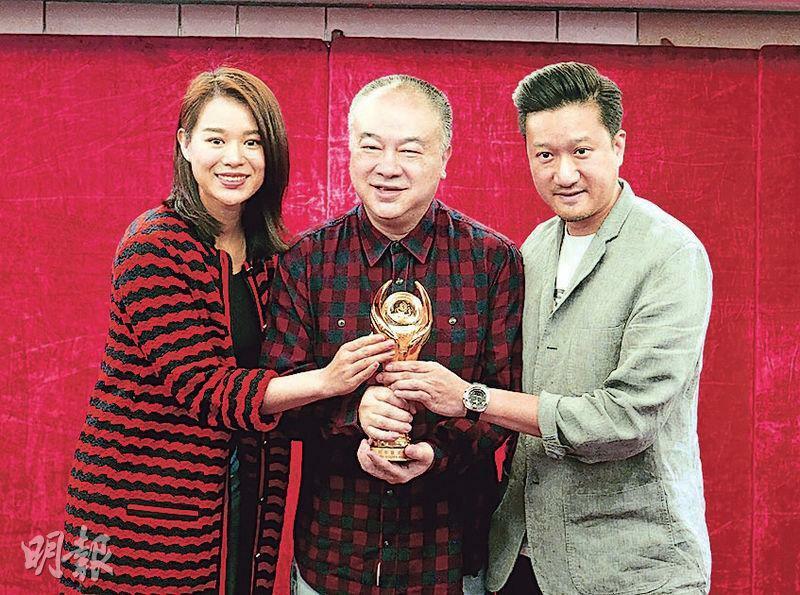 In addition, Mother Mui was very happy to learn that Director Ko won an award. Sister Mui's fan club will contact Mother Mui to watch the film.